The Foley House is a Savannah bed and breakfast inn located in the downtown Historic District of Savannah Georgia. First of all upon your arrival at this Savannah bed and breakfast inn you’ll be greeted by a friendly staff. They know Savannah well and can help make your stay memorable. Spend the day exploring the Historic District and return for afternoon tea in our parlors as well as our peaceful garden. Furthermore take a stroll along moss draped streets. You can relax with a good book or play a board game in our parlor. Most noteworthy check your e-mail on our free wireless internet service. Before heading off to dinner, enjoy a complimentary glass of wine or port in addition to our small bites. The Foley House Savannah bed and breakfast inn central location means a short walk to attractions especially restaurants. 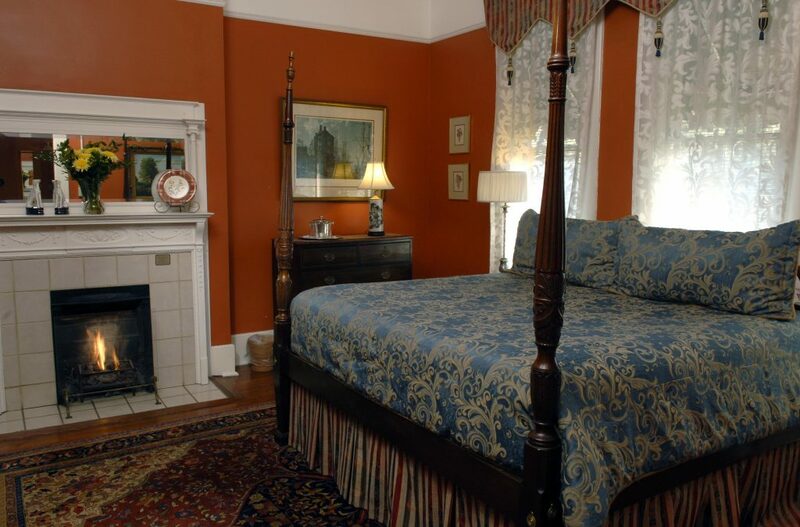 Allow yourself to be swept away in comfort by our Savannah bed and breakfast inn, just steps from the river! We make it our top priority to see that your stay is as relaxing and restful as possible. We provide you with many different resources to get the most out of your vacation. The famous Mercer – Williams house from Midnight in the Garden of Good and Evil is just blocks away. Our patios and flower gardens are perfect for sitting in the sun while having your afternoon tea. 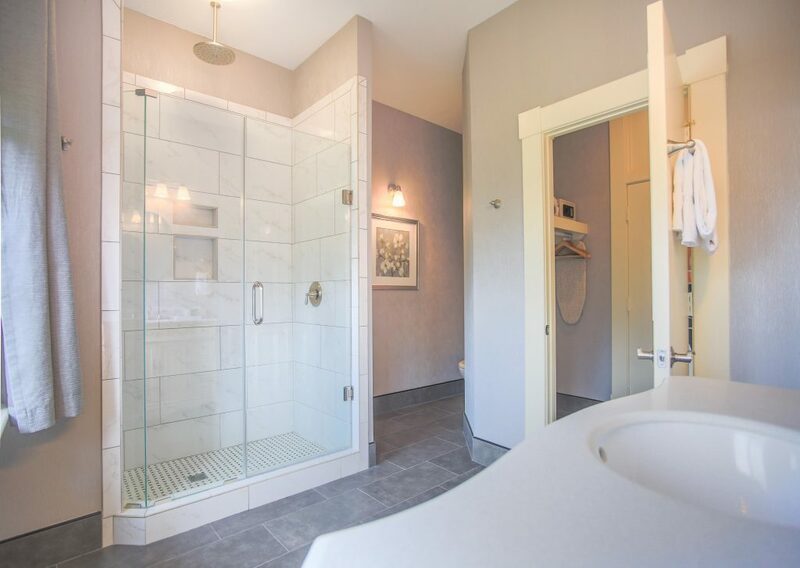 Our rooms are larger than most standard rooms. We are two blocks from the main street, shopping, and exquisite dining. Join us here and find out why Savannah is the number one luxury getaway! Our Savannah bed and breakfast inn is located in the downtown historic area of Savannah. As a result you have an insider’s look at the lives of the local folk. The Historic District is laced with beautiful architecture, reminiscent of a era gone-bye. Consequently our Savannah bed and breakfast inn provides you with everything you may need to set out on your perfect day in Savannah. Furthermore our friendly staff is always willing to assist with anything you may need! The Foley House Inn is centrally located to many of the wonderful attractions of the Savannah Historic District. You can enjoy a day waling through our many squares sightseeing. In addition spend the day shopping in Savannah as well as visiting the area historic homes. Browse an antique shops or just spending a day at Tybee Island beach The Foley House Savannah bed and breakfast inn will put you close to where you need to be!